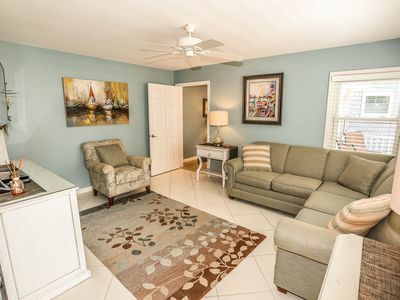 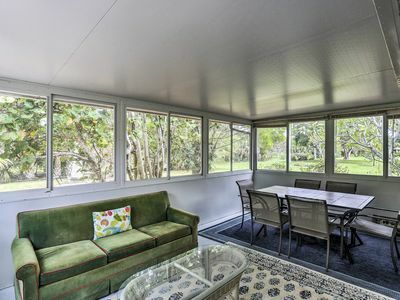 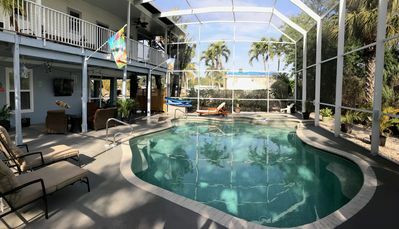 Book Now to stay from April 6-27 2019 price has already been reduced to $3500 for the week that is 40% off peak season rates. 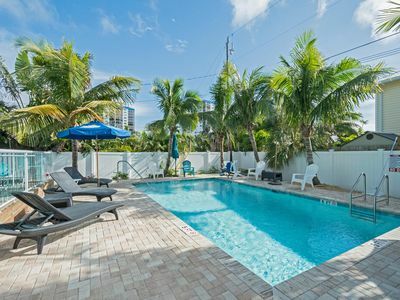 Just a block from the beach and Club resort. 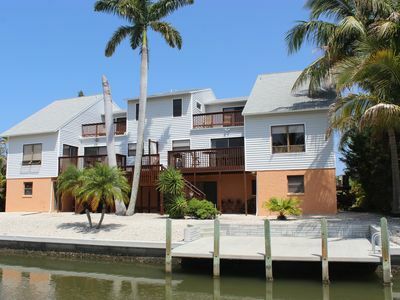 Beautiful 4BR Island Home - Ask about our Weekend Summer Specials!!! 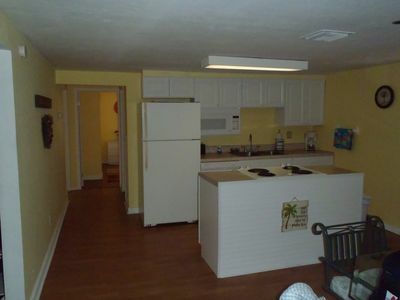 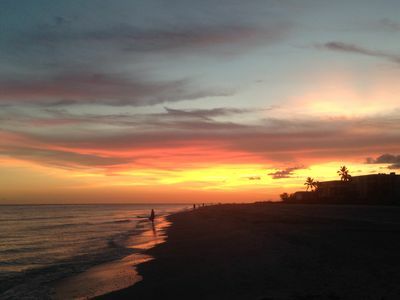 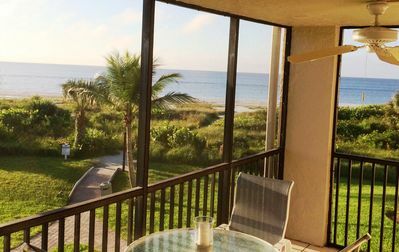 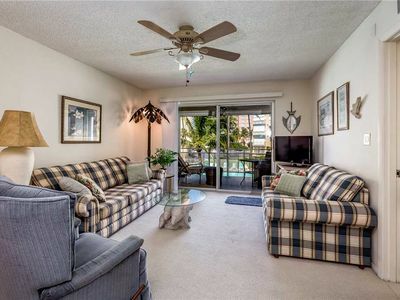 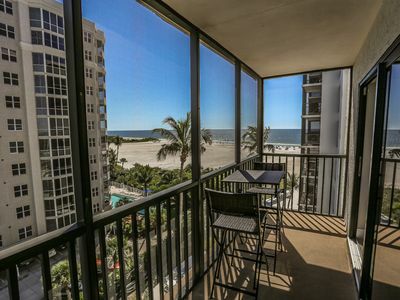 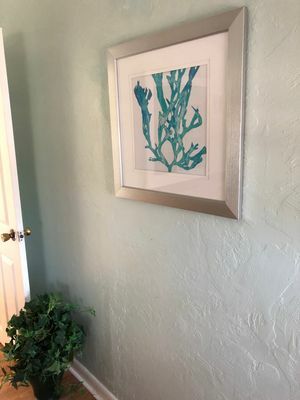 Come Stay At Beautiful Beachfront Castle Beach Condo 205 On Quiet End Of Island! 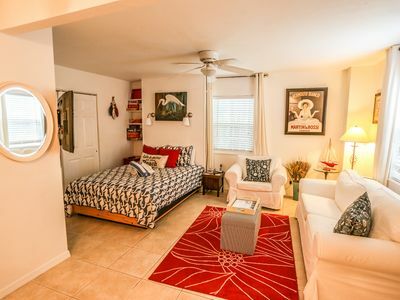 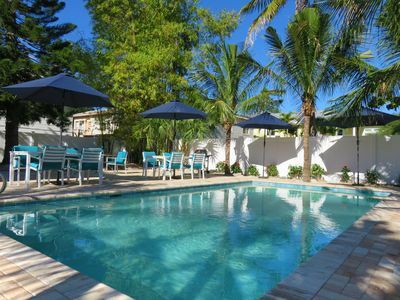 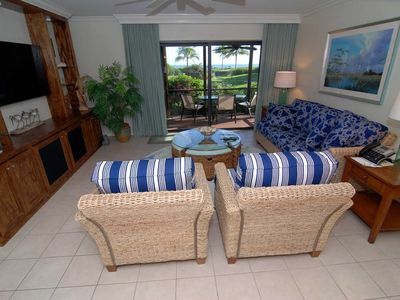 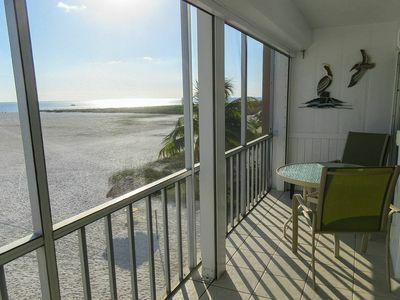 15%OFF FlAMINGO #3 2BED 50 STEPS TO BEACH .SPACIOUS, WITH POOL !! 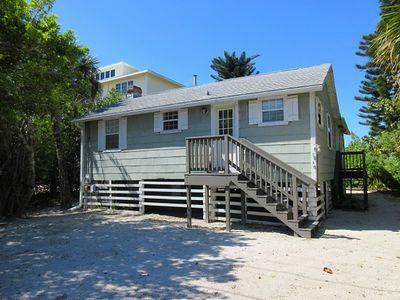 Make Family Memories in Charming Rustic Beach Cottage Right On The Sand And Surf! 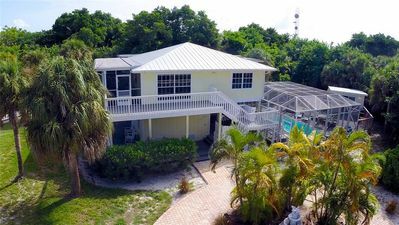 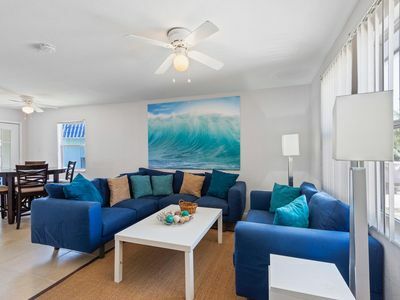 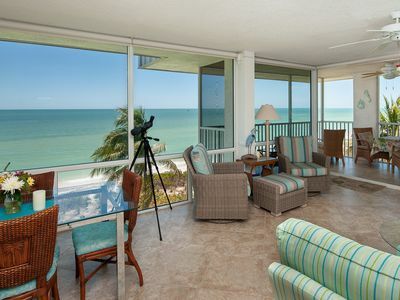 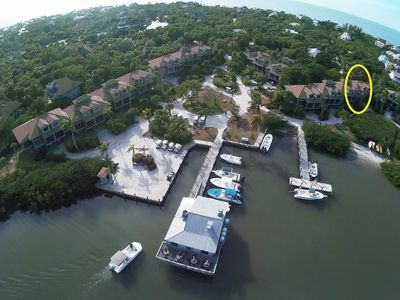 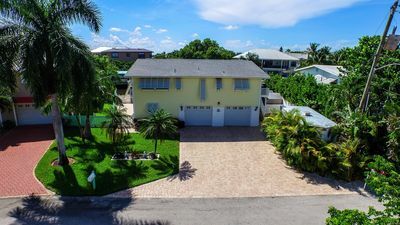 Enjoy breathtaking views in this 3 bedroom/3 baths beachfront home that sleeps up to 8 guests is located on the north end of Fort Myers Beach.